Wow thanks so much for the compliment! Just wanted to say Hi and I really enjoyed your post. I think the hardest thing is to make your words sound like two friends having a conversation and you did that for me. have a wonderful day. Ya, seriously, me too. I think us creatives get bored and NEED that change, ya? Did you do a marathon? Authentic for me changes every single day and I was beginning to think I was the only one. Today, authentic looks like yoga pants, and a KCCO t-shirt sitting on the couch because yesterday it was me walking over 10,000 steps and drinking all my water for the day! I love the colors on your blog and your wooden forest dolls! I hope you keep following your dreams! If you’re new, you have to check out April Bowles class and website, it’s the shortest way to your goal! Marcie, I was glued to the class too. Thanks for your kind comments. Your time capsule blog looks pretty sweet. Thanks Krystal, don’t we all wish it was that easy! I like the thought that it takes time to get there. Some people think they can have a domain and a blog layout and just expect traffic to come their way! It does take work, engaging content, and building your community. I love your GirlNamedMichael call name! That’s great, like…. ya, it is pronounced Michael, haha… Awesome. Thanks (about the picture), I was thinking … who cares, no one reads this blog anyway.. haha, totally kidding! I think ‘be yourself’ was my biggest take away from April. For some reason, probably crappy self esteem, I really wanted to just hide behind my screen, but honestly, that is Sooooo boring, and so not me, so….. I’m done letting my insecurities control me…. well, mostly, hehe. RedScorpio, you’re so funny, love your humor! haha, “Well, you know how old people are…” That’s great! Thanks for the header compliment! It’s really nice when people like your creations, isn’t it? BTW, we all know you rock and if people don’t get that, there are a thousand other blogs they can go to instead. Love the conversational tone of your blog. This is the type of blog I like to read, like we are pen pals. Love the header graphic! so pretty! You blog is so real and I love it. Thank you for sharing this. I love how your personality comes out in your blog. I love how you ask your audience, up front, what they want to read about. That is brilliant! I agree, we are all under construction. I always carry a small notebook with me wherever I go, because you never know if that person at the grocery store inspires your next blog idea. I am coming from the New Blogger group on Facebook enjoying the Blog tour. There really is too much to share from April. She is amazing. I enjoyed reading your blog because it is so conversational. Great job! If you want, you can check my blog out. We love to receive comments and shares about our decorative Baby and Wedding Time Capsules as well. 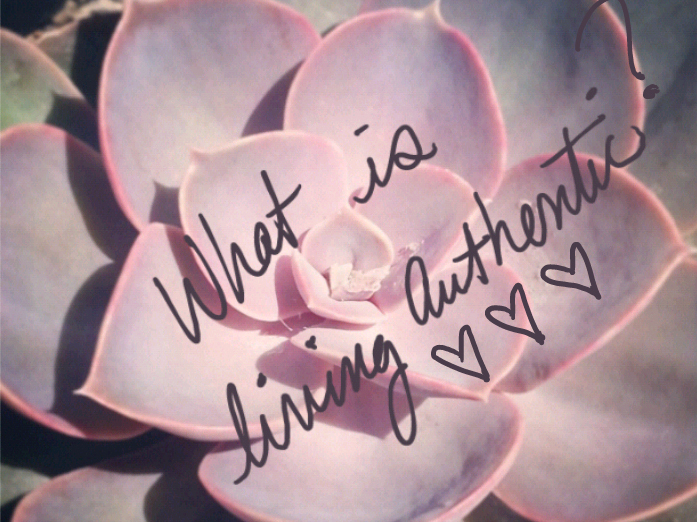 Authenticity is key but it can be hard! 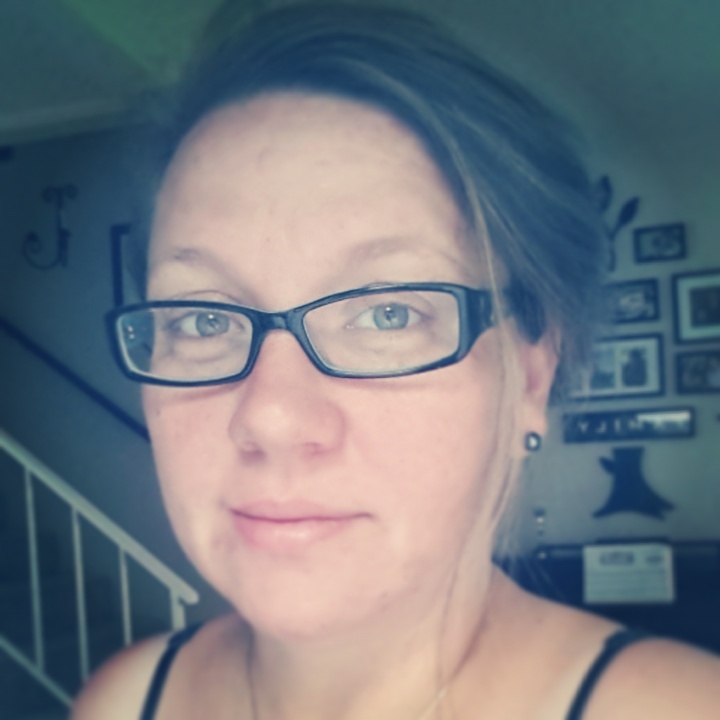 I love the photo of you that you started with…the Pre coffee courage made me immediately want to read more! Thank you for encouraging us to be true to who we are so we give courage to others to do the same…as you just did here! Great analogy Amanda. I like that. I’m thinking the best way to avoid the struggle is to make everything fun along the way…. You like that photo? Haha, I tried looking really grumpy about not having coffee but it was gonna scare my readers away! Serioulsy! I hate the struggle, but it is a part of the process, lol. It reminds me of how baby birds have to work hard to get out of their egg. If someone gets impatient and busts them out of their shell, they aren’t strong, and may not survive. And your pre-coffee picture is hilarious! Share away Consu, sounds right up my allie! I too enjoyed reading everyone’s posts! oh! I wanted to share an app called project365 that might be a fun way of visually documenting yourself living authentically! @Kris Thanks so much! BeYourOwnBeloved was my inspiration for the photo! I love change, which means I am changing very often. Being authentic means being brave enough to freely change and not worry what our old friends will think, and it means holding onto those things that make us uniquely us! Yes, it can be challenging. Maybe less so, yes, when we make a conscious effort. Thanks so much for your comment! I love your pre-coffee picture 🙂 Living authentically is an ongoing challenge, isn’t it? I think checking in with yourself everyday is a great way to make sure you’re really being you.